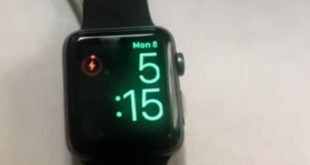 On one of the Forum page, we have found, the users are facing difficulties in tracking activities on Apple Watch Series 4. Apple Watch isn’t tracking activity such as heart rate, exercise, steps, daily routes and much more. It is very disappointing for the person who had only purchased this watch for fitness purpose and now tracking function stopped working in Apple Watch. 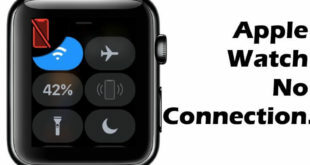 personally, I and my family is love to use apple watch for whole day activities inexact result after the calling, texting and notification alerts from using the app on iPhone without holding your iPhone while driving and any other activity. apple also gives the more customization for which types of activity you want to track and disable if you don’t get. Some people getting stuck with these options and internal WatchOS bug or iOS bug disturb this functionality. let’s refresh these options with the tutorial once again and make working as a new Apple watch. Luckily, we have found a way to get you out of this trouble and make sure your Apple Watch Series 4 start tracking activities like before. After trying workarounds one by one, check if the Apple Watch Series 4 isn’t tracking activity is fixed. this guide is also useful all Apple Watch Series 3, Apple Watch Series 1. Try making some changes in the iPhone; it may help you get rid of Apple Watch isn’t tracking activities. Step #1: Go to the “Settings” app on your iPhone. Step #3: Tap “Location & Services”. Step #4: Select “Apple Watch Faces” and tap “While Using”. Step #5: Go back and scroll down to the bottom of the screen, tap “System Services”. 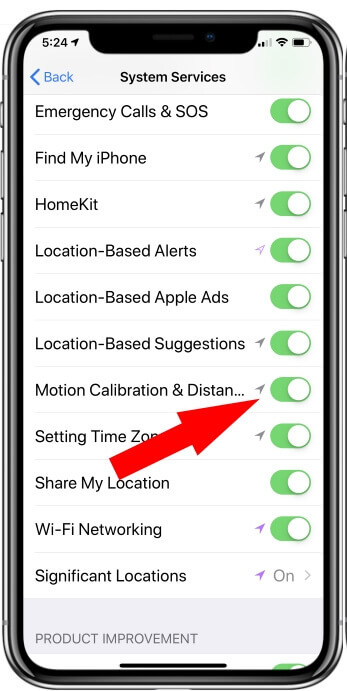 Step #6: Enable Motion Calibration & Distance toggle. Step #7: Also Enable Toggle on each service that is related to location and distance. Recalibrating the Apple Watch will reset all the data and calibration. Recalibrating can improve the abilities of Apple Watch such as more precise calorie measurement, distance and pace measurements. Few more functions start to work better if you calibrate the Apple Watch. We must reset the Old Data if apple watch won’t load accurate data of Workout and Activity. Step #1: Open up “Watch” app in iPhone. Step #2: Go to “Privacy”. Step #3: Select “Reset Fitness Calibration Data”. 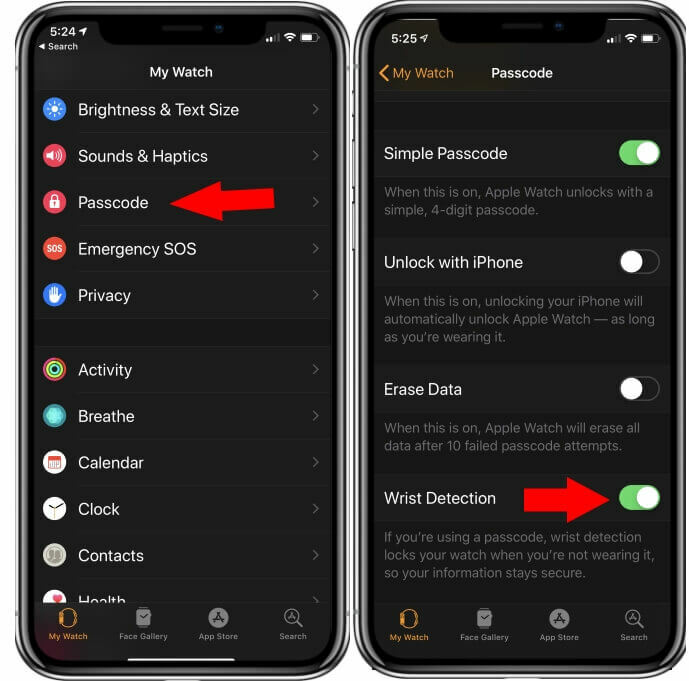 For the Accurate workouts result in next day, You might delete or remove old data from your Apple watch and Watch App. There is no possible way that Apple Watch track activities if you have disabled the Wrist Detection ability of Apple Watch. 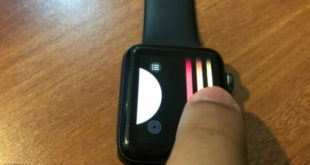 If your Apple Watch Series 4 isn’t tracking activity, kindly make sure you have enabled the Wrist Detection for Apple Watch. Step #1: Open “Watch” app in your iPhone. Step #2: Tap on “My Watch” bottom tab. Step #4: Toggle on “Wrist Detection”, if it is off. Wrist detection help in quickly alerts to your Apple watch and that increase the tracking data accurately. Beyond the accuracy, Wrist detection locks your watch when you are not wearing and secure recorded data and other information. Bluetooth also plays a vital role in tracking activities, enable it too. Step #3: Turn on the “Bluetooth”. Otherwise, swipe down the Control Center and tap on Bluetooth to enable. 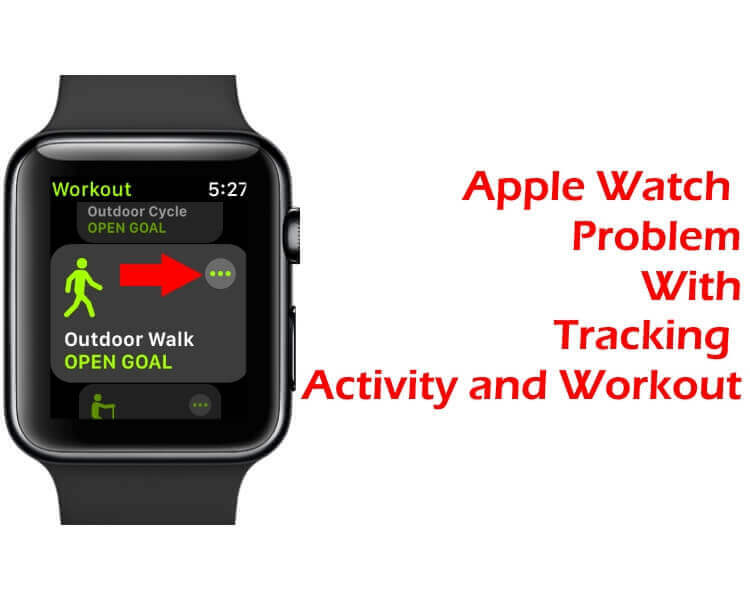 To track activities precisely, the Apple Watch should perfectly fit on your wrist. If the watch is loose, then it may face difficulties while tracking activities. Buy the new band for you which matches your wrist and track activities accurately. Some third-party bands making gaps between your Apple watch back sensor and wrist skin. I recommend using the original Apple Band, in the box band. Step #1: Launch “Watch” app on your iPhone. Step #2: Select “My Watch” tab. Most of the people forget about these settings because apple watch wasn’t notified about that. Share your feedback and your experience with us and your Friends in Below comment box. Hope that your apple watch Tracking all the daily activities at home, office, and Gym with accuracy.